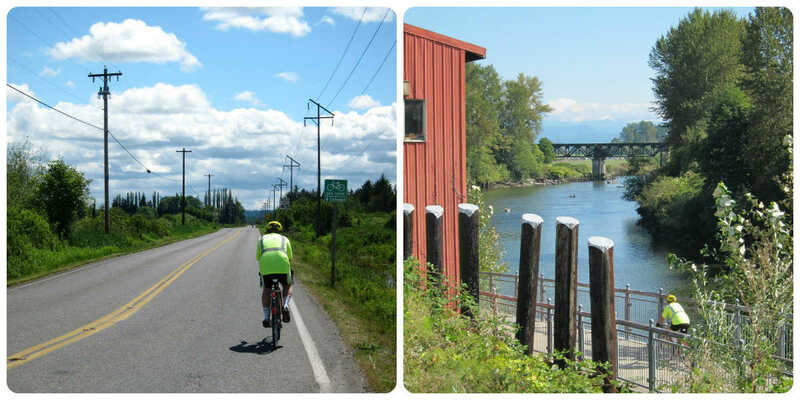 Washington Bikes focused on Snohomish County bike travel and tourism in 2014 to highlight great bicycle adventures and destinations located across the County. Ride the Centennial Trail or finished segments of the Whitehorse Trail, explore quiet roads and welcoming towns. Snohomish County bikes!